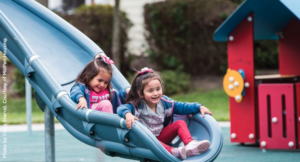 The California Housing Partnership Corporation (CHPC) assists nonprofit and government housing agencies to create and preserve housing affordable to lower-income households, while providing leadership on affordable housing policy. More than 1.5 million low-income Californians lack an affordable home. When housing costs are factored in, California has the highest percentage of people living in poverty of any state in the nation. Facing high and rising housing costs, families are forced to make impossible choices between paying rent and other essential needs like transportation, food, and healthcare. Read our Statewide Housing Need Report for more information about the critical role of housing access and affordability in reducing poverty in California.